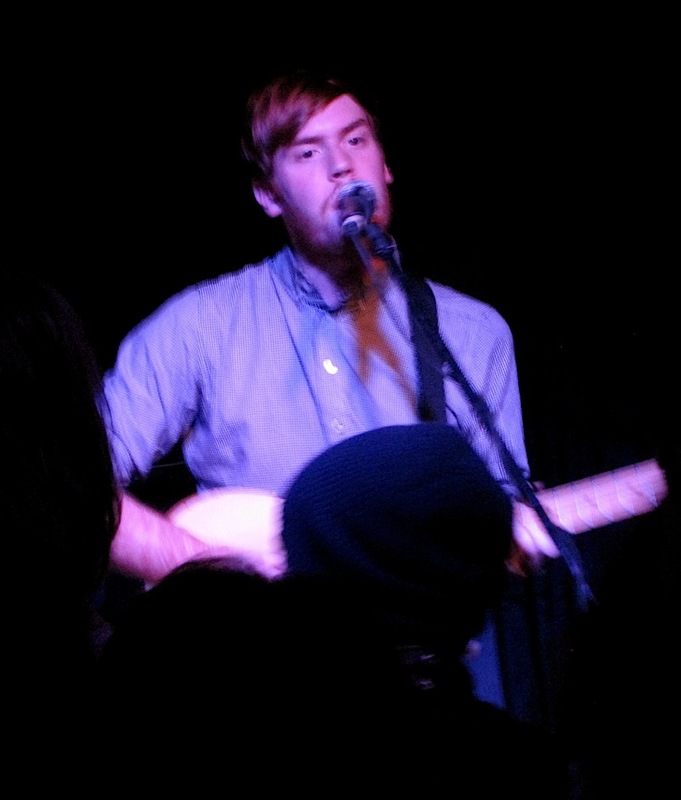 Wild Nothing played their Toronto debut to a sold out crowd at Wrongbar and sounded almost as good as the fight I saw between a cat and a raccoon on the walk home. I was stoked to see Jack Tatum bring his bedroom project out into the world, but sadly he should have stayed home. I love his two albums Gemini and the Golden Haze EP, but unfortunately the live Wild Nothing experience only hampers what is a budding career and an impressive string of releases for the young musician. Tatum records everything himself for his albums, where he is able to have complete control, but for the live show he recruited a band for the tour and they pretty much sucked. Sure they hit all the notes, but they were obviously still working out some kinks and the show was sloppy at best. Worst of all: Tatum’s voice. Man, he truly CANNOT sing live. In his studio he can manipulate his voice and play with his falsetto, but on stage he was tone deaf, off key, and didn’t even dare try the high notes, going lower instead and sounding just plain bad. I’d love to give the young band the benefit of the doubt, but after two failed attempts at playing “Gemini” due to sound problems and then trying it again for a third time I left, happy to be free to breathe in the crisp night air. What a let down. My advice is to stay home and listen to the albums instead and pray that Tatum rethinks his entire live show and reconsiders what it is he really wants to do with his Wild Nothing project.